Microsoft has released details of the new update for Windows Phone 7 smartphones, the update will be called Mango and will bring a wide range of new features to Windows Phone 7 devices. The Windows Phone 7 Mango update will introduce features like multitasking, a hardware accelerated version of Internet Explorer 9, Twitter, more support for Office documents in SkyDrive. 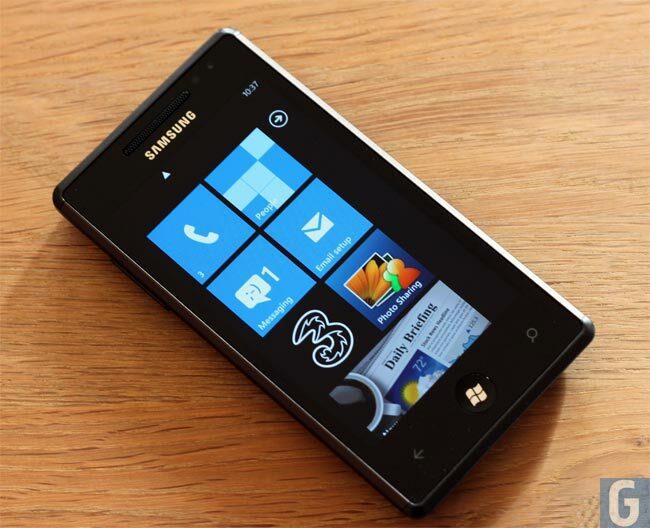 Mango will also bring a new range of games to WP7 devices, we will see Angry Birds land on Windows Phone 7, and Microsoft will also launch Xbox’s Must Have Games program for Windows Phone 7, have a look at the video below. You can find out full details of what is coming in the Mango Windows Phone 7 update over at the Microsoft Blog, the update is expected to be available for Windows Phone 7 devices later this year.